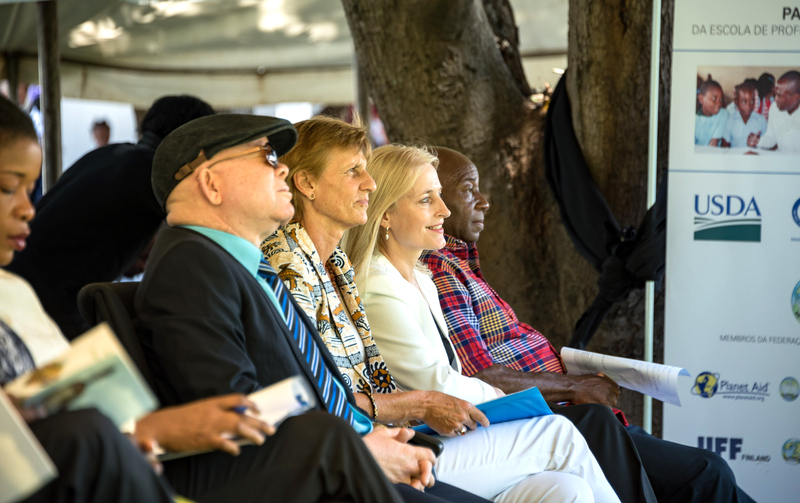 Celebrating 25 Years of Educational Development in Mozambique - Planet Aid, Inc. Planet Aid's Mozambican development partner, ADPP Mozambique, has been training primary school teachers for 25 years. Planet Aid has worked with ADPP in developing and expanding educational programming in the country, particularly teacher training, over the past 15 years. 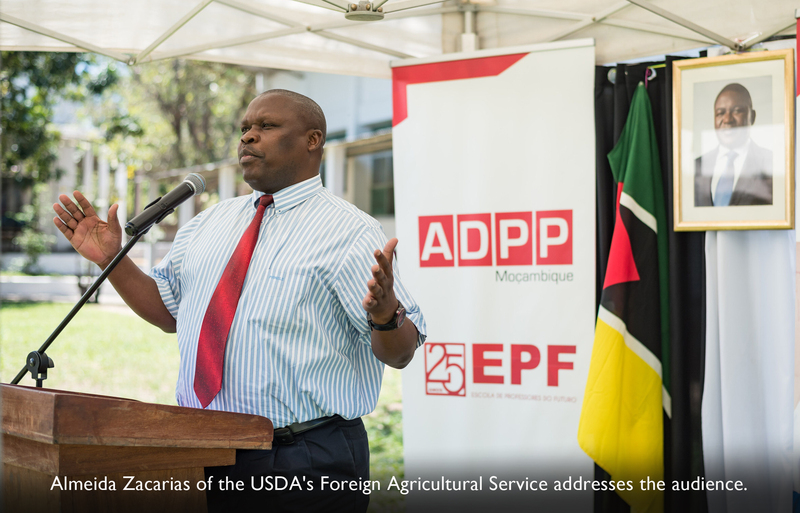 With significant support from the U.S. Department of Agriculture (USDA) and in close partnership with the Mozambican National Ministry of Education, ADPP has been operating a network of 11 teacher-training colleges nationwide. These institutions are graduating more than 1,500 new primary school teachers per year, who possess a specially developed capacity to meet the needs of children in rural areas. Currently, Planet Aid's and ADPP's Food for Knowledge Project is training an additional cadre of primary school teachers in Mozambique, with support from the USDA under the McGovern-Dole International Food for Education and Child Nutrition Program. Food for Knowledge is a comprehensive nutritional and education initiative whose central component involves feeding 86,000 Mozambican children daily with a fortified corn-soy cereal provided by American farmers. 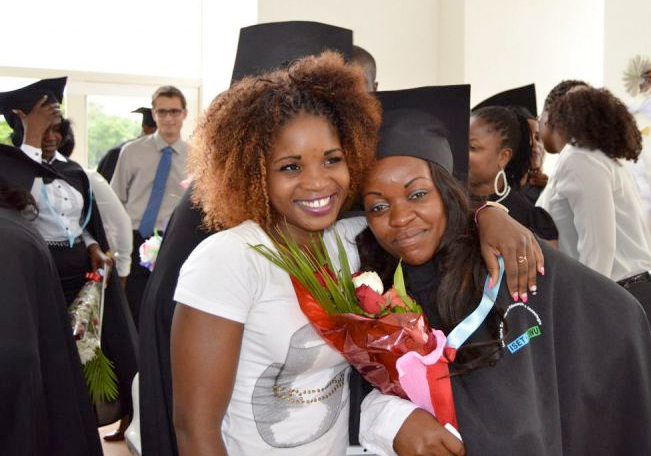 USDA, in partnership with Planet Aid and ADPP, has also been instrumental in establishing One World University, which offers Mozambicans the opportunity to complete baccalaureate programs in pedagogy and community development. The history of ADPP is closely linked to the history of independent Mozambique, especially with regards to the challenges in the socio-economic development of this country. Since its inception 30 years ago, ADPP Mozambique, as a Mozambican NGO, has been a strategic partner of the Mozambican government in the development of the country. ADPP has always been guided by a globalist vision, acting in many areas of human development that the country had always needed help in. ADPP has been and remains a support in the development of self-employment for the most disadvantaged rural communities, establishing vocational schools throughout the country. This was how ADPP first became famous, training young people who would become masters in the areas of civil construction, carpentry, agriculture, and health and first aid, among others. If my memory does not betray me, ADPP was a pioneer in facing the challenges of prevention in the fight against the HIV/AIDS epidemic in practically the entire country through the TCE program. The education sector, as the pillar of human development in every economy, did not go unnoticed by ADPP. The organization has established teacher-training colleges throughout the country to train primary school teachers from all backgrounds, becoming the number one partner of the Ministry of Education and Human Development for that purpose. I do not have the statistics at hand, but I can guarantee that most of the country's primary schools have one or more ADPP graduated schoolteachers. One World University, the masterpiece of ADPP, is currently offering Community Education and Development as degree programs. It shows how the organization is committed to fight alongside the poor towards the development of the country. In this realm, I could not fail to take this opportunity to praise and thank the founding staff of ADPP Mozambique. USDA is a proud supporter of the ADPP teacher-training colleges and One World University through Planet Aid and the ongoing project Food for Knowledge since 2012.